FORT PORTAL – Record League Champions-SC Villa will be hoping they can register their first victory of the season when they travel to Buhinga to take on Tooro United. After seven league games, Villa find them selves at the bottom of the league and still the only side yet to win a game, something that has raised eyebrows all over. It is not well at the club going into the game as speculation over the future of current coach-Moses Basena continues to grow. After Asaph Mwebaze departed Onduparaka on Monday, it is reported that Wednesday’s game against Tooro will be Basena’s last regardless the result. The off the pitch incidents at Villa will not be of any concern to Tooro United who have also been struggling this season. The Fort Portal side find them selves only a point away from relegation and without victory since match-day two. Tooro United will be without their head coach Wasswa Bbosa who is on National duty with the U23 team. Assistant Eric Ndifuna is expected to stand in for him. Winger Godfrey Lwesibawa misses an opportunity to face his former employers being occupied with the Sand Cranes duty in Tanzania. Missing out also through the Sand Cranes engagement is goal keeper Meddie Kibirige. Captain Willy Kavuma has been ruled out by the injury and Simon Okwi is a major doubt. For SC Villa, Joseph Ssemuju will miss out after taking part in the Kobs’ defeat to South Sudan on Tuesday, youngster Derrick Ndahiro was part of the Rwandese national U23 side so he will also not feature along with defender Savio Kabugo who is injured. This will be the 11th top flight meeting between the two sides. In the other 10, SC Villa have only lost one game against Tooro United (W6 D3). 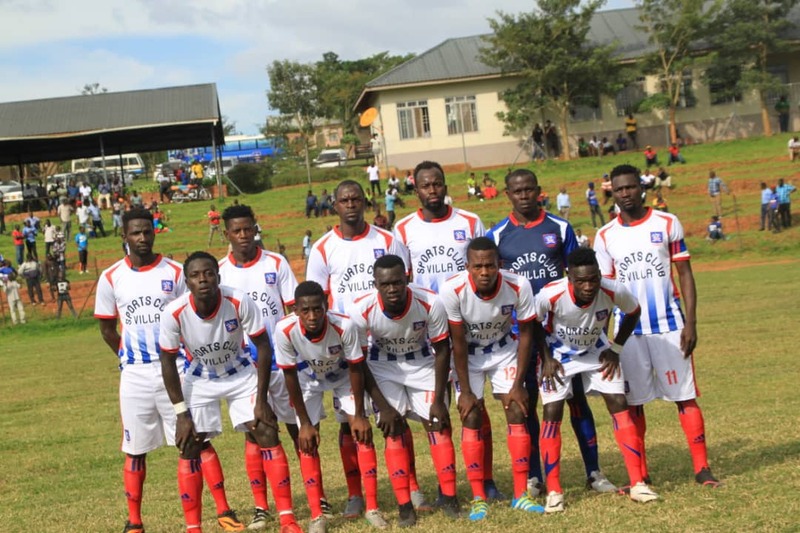 SC Villa have always had a good time away to Tooro, winning all but one of their five visits. The only time the Jogoos did not triumph away to Tooro was in the 2-1 loss in October 2015. Tooro heads into the game with only two victories in their last 15 league games going back into last season (D4 L9). They have been terrible at home of late, losing four of their last six games (W0 D2). Their last home league victory came in the 3-1 defeat of Bul towards the end of last season. For Villa, they are also in wanting form, winless in any of their last 11 encounters in the league (D5 L6). The last time they won a league games was in the 2-0 victory over Kirinya JSS at the back end of last season. Away from home, Villa they have gone seven games minus victory (D5 L2). Ironically, their last victory on the road came against Tooro United in April.